2780 SW Cedar Hills Blvd. Rate and review Bed Bath & Beyond in Beaverton, OR, United States! 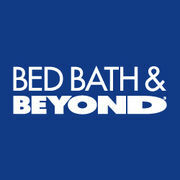 Share your experiences at Bed Bath & Beyond with your friends or discover more Department Stores in Beaverton, OR, United States.